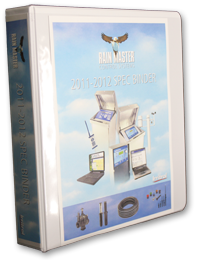 Would you like to subscribe to Rain Master's eNewsletter? * Rain Master is committed to protecting the privacy of personal information that you provide to us when using our online forms. We do not share your personally identifiable information with any 3rd party.